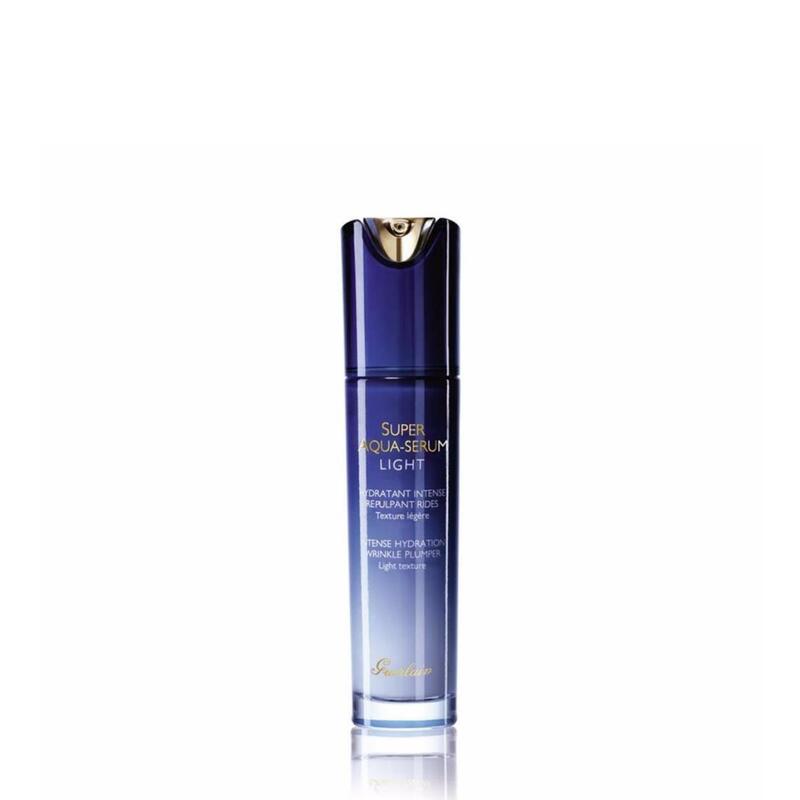 25 years after its creation, Super Aqua-Serum is reinventing itself to offer the skin a new anti-wrinkle hydrating power. The skin is deeply hydrated and more resistant to the effects of time. Its wrinkles and fine lines are visibly plumped up. It is smoothed and recovers its radiance, freshness and plumpness. 1 The jaw: Apply the serum, working from the chin towards the earlobes.